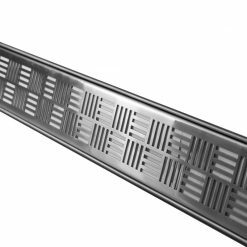 Tile-In Linear Shower Drains are easy to install, durable and function as needed. 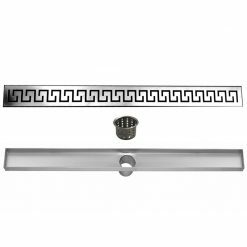 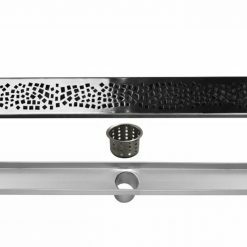 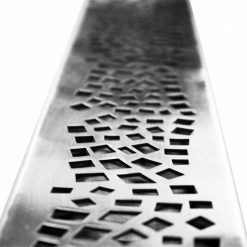 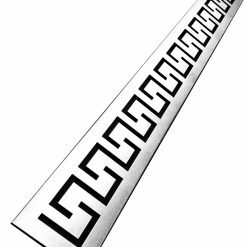 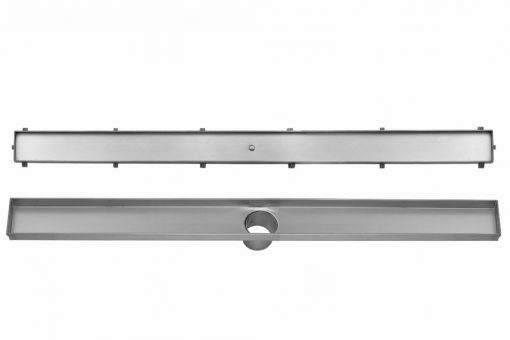 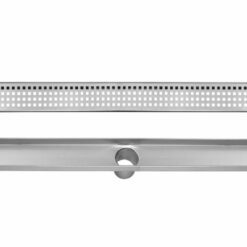 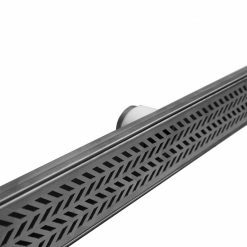 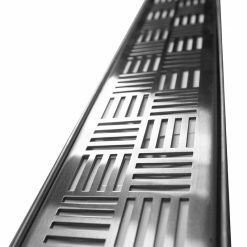 All of our Tile-In Linear Drains are made of 100% 304 grade, 18 gauge stainless steel, both channel body & grate. 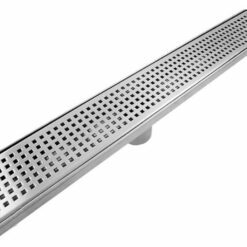 Installing any size tile-in linear drain is easy. 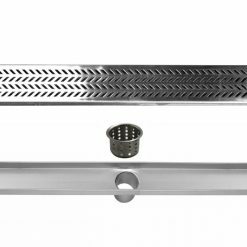 All of our available styles are installed independent to all waterproofing materials & procedures and only requires a single slope pitching on the shower floor. 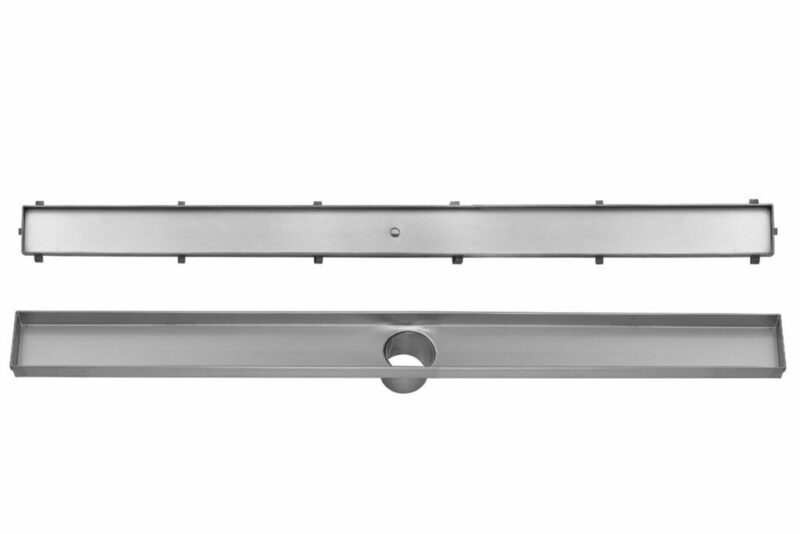 Universal design (zero threshold) showers and bathing areas can easily be achieved with a Tile-In linear drain.